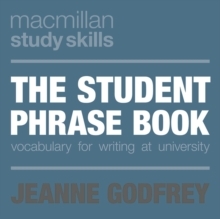 This concise phrase book is an essential tool for all students who want to communicate their ideas, arguments and evaluations clearly and precisely. 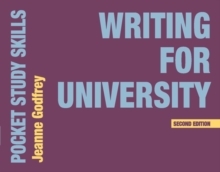 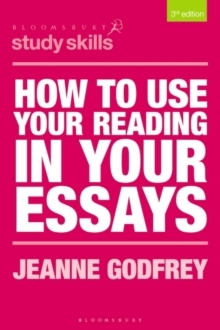 Featuring over a thousand words common to most academic disciplines, it will help students to expand their vocabulary, understand how these words are used and spot mistakes in their own academic writing. 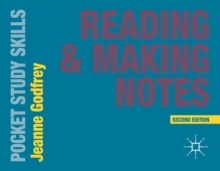 Chapters present the words in full sentences, enabling users to see exactly how they are used, and also include additional information on context, connotation and collocations. 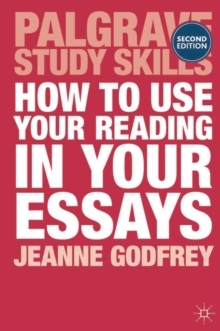 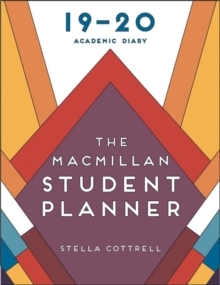 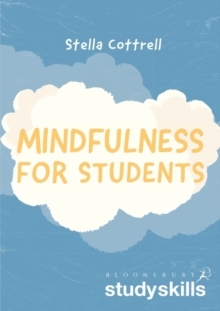 This is an ideal reference guide for students of all disciplines and levels who are required to complete written assignments as part of their course. 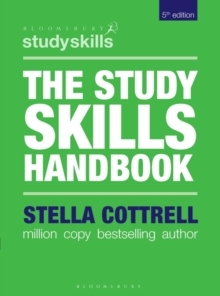 It is also a valuable resource for students looking to fine tune their vocabulary for job searches, interviews and writing for professional purposes.